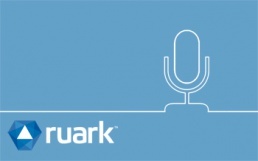 Podcast - Growing Your Company’s Predictive Analytics Capabilities. Steve Wright and Tim Paris participated in this podcast of the Society of Actuaries' Predictive Analytics and Futurism section. 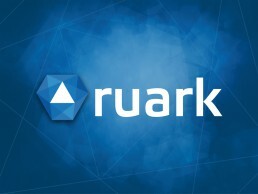 Description: Listen in as Shea Parkes, FSA, MAAA interviews Timothy Paris, FSA, MAAA and Steve Wright, FSA, MAAA from Ruark Consulting. Tim and Steve have developed predictive analytics expertise at their company over the last few years. They share stories from that journey and some suggested resources for others wanting to do the same. We’re discussing the risk management challenges posed by mortality volatility for variable annuities. How can a mortality reinsurance program be structured to mitigate this risk and allow hedging programs to operate more effectively? Tim Paris discusses some of the nuance of annuity policy design and how the policyholder behavior risks associated with those features, can threaten profitability. Tim Paris, FSA, MAAA discusses the threat of longevity risk to annuity writers with living benefit guarantees and how mortality reinsurance can help mitigate this risk.